And Mr Chatterjee, wiggling his fingers and twinkling his head, with seeming glee, loudly exlaimed, “Oh! Communication Breakdown! Information Gap!”, a formula which I have taken to using myself as an excuse for almost anything. I would like to ask you to stop a moment and consider what might be inside a Businessman’s Kit. In order to allow you enough time to come up with some plausible suggestions, we now have a musical interval. 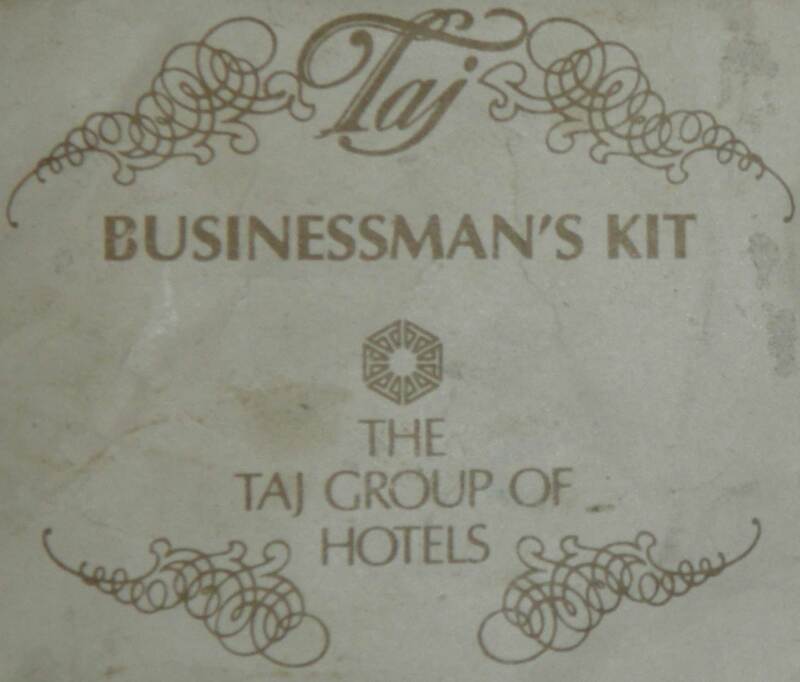 I was unable to find a song called “Businessman’s Kit”, so I have opted for some generic Indian music. (Actually it is not generic at all, it is really good). Play it and think. Being one of the least businessmanlike people I know, I find it difficult to understand in what way this is a “Businessman’s Kit”. The only thing I can think of is that it is a kind of starter kit. 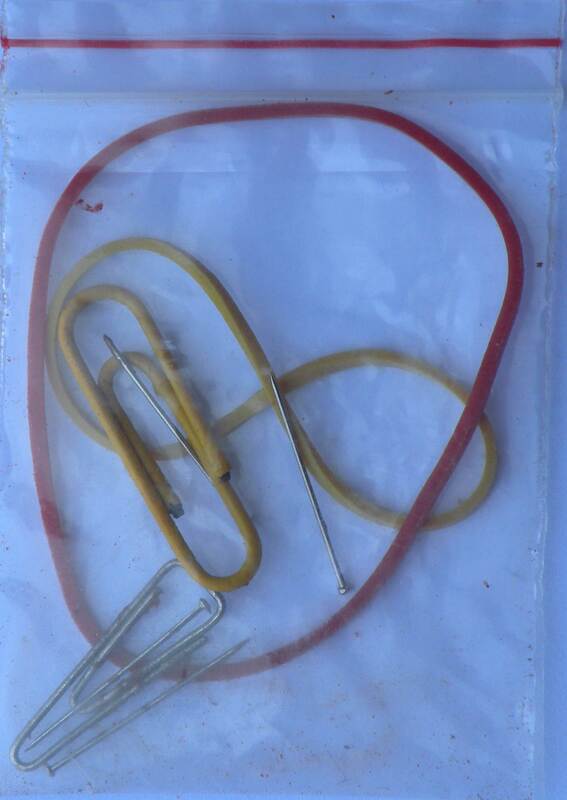 Someone with real business potential would rent out the pins, use the paper clips and the elastic band to fix a discarded engine found on a rubbish tip which they would then sell and after two weeks would be well on the way to Murdochdom. We deals in shower cap, shower curtains, shower hooks, shaving kit, glass covers, glass wrappers, butter paper, shoe shine strips, shoe mitts, glass coasters, dental kit, businessman kit, shampoo etc. Perhaps I could write to them and ask for instructions. Or else I could send in my Businessman’s Kit and ask to swap it for something more in line with my abilities: a Daydreamer’s Kit for example. I wonder what they would put in that.